At Comprehensive Dental Group (CDG) of Larchmont, NY we take a conservative and results-oriented approach to cosmetic dentistry. Rather than using a one size fits all treatment, we examine your oral health and suggest options that will create the most aesthetic and functional result with minimally invasive procedures and metal free restorations. Our dental team consists of dental specialists who have the knowledge and experience to give patients the most long-term benefit with advanced technology, proven methods and quality materials. 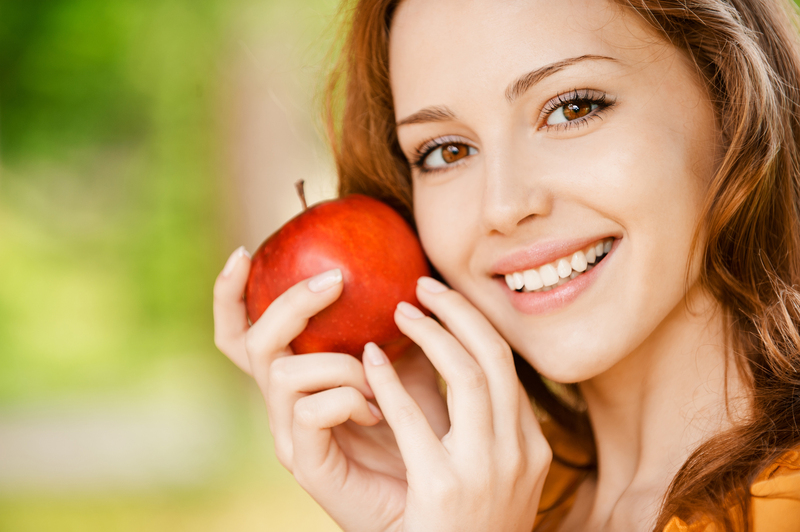 Porcelain Veneers – Dental veneers are synonymous with amazing first impressions. They can also be used to restore teeth that are damaged or misshapen. Veneers are affixed to the front of the teeth to create desired smile results. Our office is equipped with E4D CAD CAM technology to deliver same day veneers. Dental Implants – Dental implants offer an innovative, healthy way to emulate the root structure of a missing tooth or teeth. Implants can be used to support crowns, full dentures, partial dentures and bridges. At CDG, implant placement is done by our periodontist and restorations are created by our restorative dentist to give patients most optimal results. Tooth bonding – Bonding is one of the most affordable and least intrusive ways to repair broken, fractured, chipped or otherwise damaged teeth. Using a composite resin specially selected to match the color of your natural tooth, we are able to improve your smile. Inlays and Onlays – At CDG we will always opt for inlays or onlays before resorting to a full crown. Inlays and onlays are more precise procedures, which preserve the maximum amount of existing healthy tooth structure. These restorations involve the removal of the decayed section of the tooth, followed by the creation of a custom-made ceramic prosthetic that fully restores the tooth to its natural feel and function. Whitening – For immediate results, we offer Zoom!® and Iveri in-house treatments to improve tooth color with little to no sensitivity. Crowns – Crowns are used to fully restore a tooth after a root canal or after the tooth has suffered extensive damage. Our E4D machine allows us to create crowns for patients in a single office visit to alleviate the use of impressions and temporaries. Bridges – Bridges rely on your existing teeth or crowns (or implant-supported crowns) to anchor artificial teeth to complete your bite. At CDG you’ll benefit from our breadth of experience in cosmetic dentistry. We’ll find a solution that accommodates you both cosmetically and functionally. Please contact us today at 914-834-0220 with any questions. You can also request an appointment online.